HONG KONG, 05 November, 2018 - Advanced Card Systems Ltd. (ACS, a wholly owned subsidiary of HNA Technology Investments Holdings Limited, SEHK: 2086), Asia Pacific's top supplier and one of the world's top 3 suppliers of PC-linked smart card readers (Source: Frost & Sullivan), will be an exhibitor in Trustech 2018. The event will be held from 27 to 29 November 2018, at Palais des Festivals, Cannes, France. ACS’s booth will be in Lerins Level B026. ACS will showcase its latest products including: ACR330, a validator supporting both EMV Lv2 and QR code payment for Automatic Fare Collection (AFC) systems; AMR220-C1, a dual interface Bluetooth® mPOS Reader complying with stringent payment standards; ACOS5 Evo, a cryptographic smart card solution with the most advanced cryptographic algorithm feature that is ideal for various PKI applications; and ACR900, a handheld EMV terminal that provides the best support for complex payment applications. 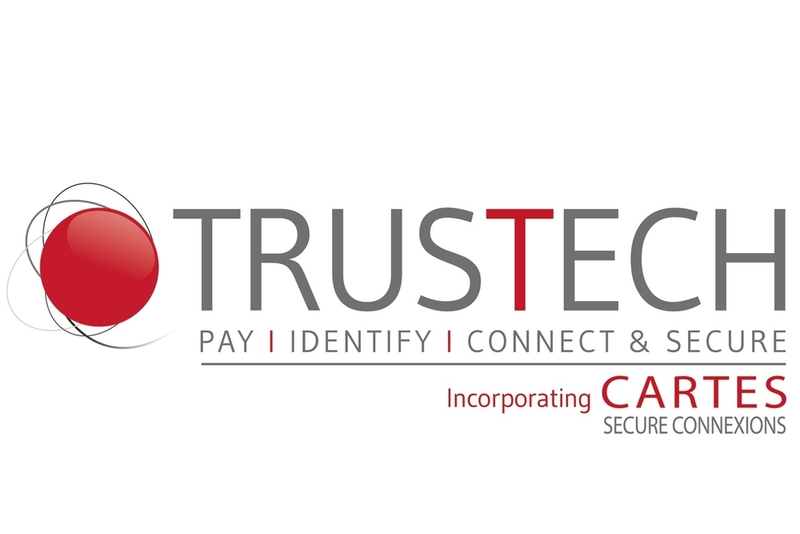 Formerly known as Cartes Secure Connexions, Trustech encompasses all secure and trusted solutions, from smart cards and secure documents through to AI and embedded hardware and software for the IoT. For more information on the event, visit www.trustech-event.com. For more information on ACS products and solutions, visit www.acs.com.hk or email [email protected]. Advanced Card Systems Ltd. (ACS, wholly owned subsidiary of Advanced Card Systems Holdings Ltd., SEHK: 2086), founded in 1995, is Asia Pacific's top supplier and one of the world's top 3 suppliers of PC-linked smart card readers. ACS is the winner of the Product Quality Leadership Award for Smart Card Readers from Frost & Sullivan. In 2010, 2014 and 2015, ACS was listed in Forbes Asia's “Best Under a Billion" list, an inter-industry list comprised of 200 top-performing publicly listed companies in the Asia-Pacific, with sales between US$5 million and US$1 billion. ACS develops a wide range of high quality smart card reading/writing devices, smart cards and related products and distributes them to over 100 countries worldwide. Visit ACS at http://www.acs.com.hk/.